Winner: Ramy El Ghaziri (Swimming) Achieve. Shine. Inspire. Winners: Quadra agrocultural solution startup Achieve. Shine. Inspire. Finalists $5,000 each: Hiba Doueihi (Swimming), Nai Salameh (Fencing), Marie-Joe Abou Jaoudé (Fencing), Laetitia Aoun (Taekwondo), and Raphael Koudsi (Taekwondo). Achieve. Shine. Inspire. 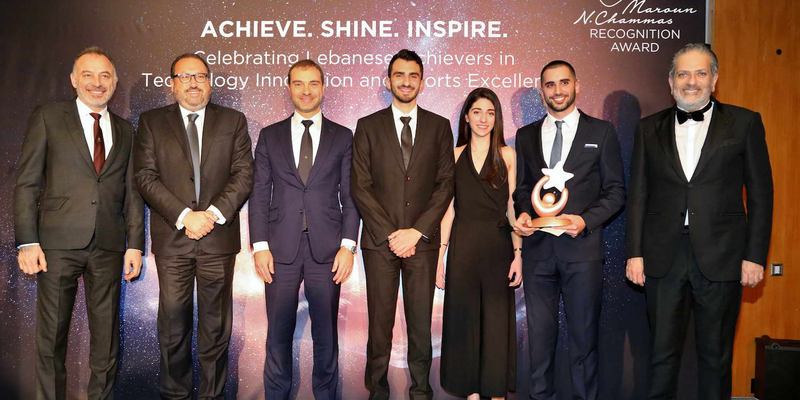 The Maroun N. Chammas Recognition Award is a program conceived to stimulate, recognize and reward groundbreaking technology innovation and excellence in sports. 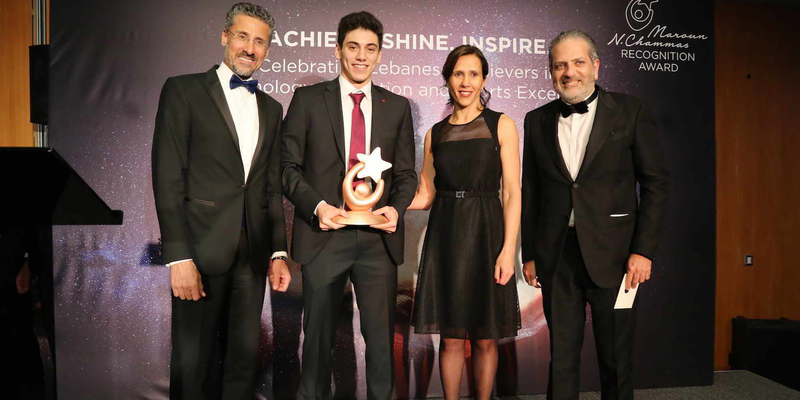 This award, managed by Berytech, aims to inspire talented individuals to pursue their ambitions while expanding innovation and excellence in the Lebanese marketplace. US$50,000 to encourage, recognize and reward people who have truly created groundbreaking products using technology as a foundation.